He also serves on Tokyo 2020's Executive Committee but it was unclear whether he would also be standing down from this role. 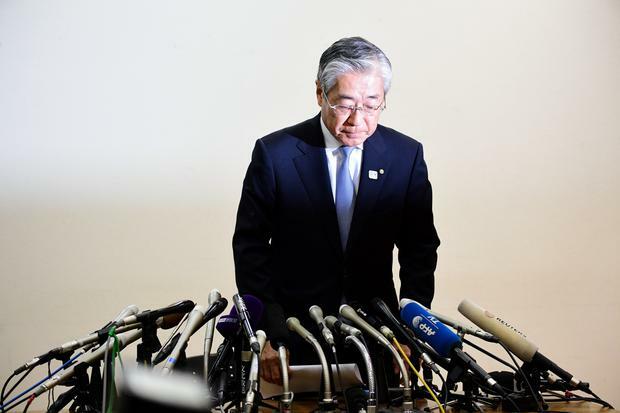 Tokyo 2020 organisers have yet to comment on Takeda's resignation. The JOC is expected to elect a new president in June during regular biennial voting.